Digital tools, technologies and business models have transformed sectors from automotive to aerospace, yet the property sector has proven to be resistant to these forces. Many argue that the sector is too diverse, complex and complicated to be disrupted. 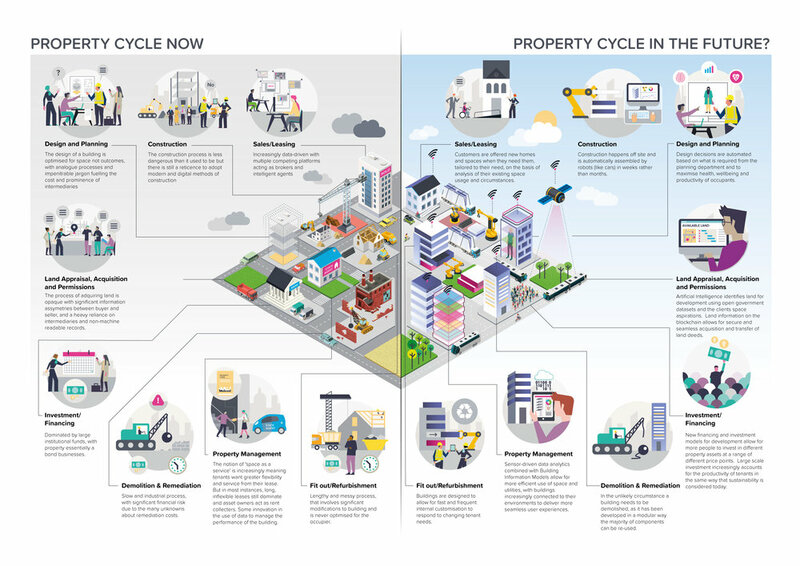 However, there is more that unites the different asset classes, activities and actors across the property lifecycle in terms of data and digital than many realise. 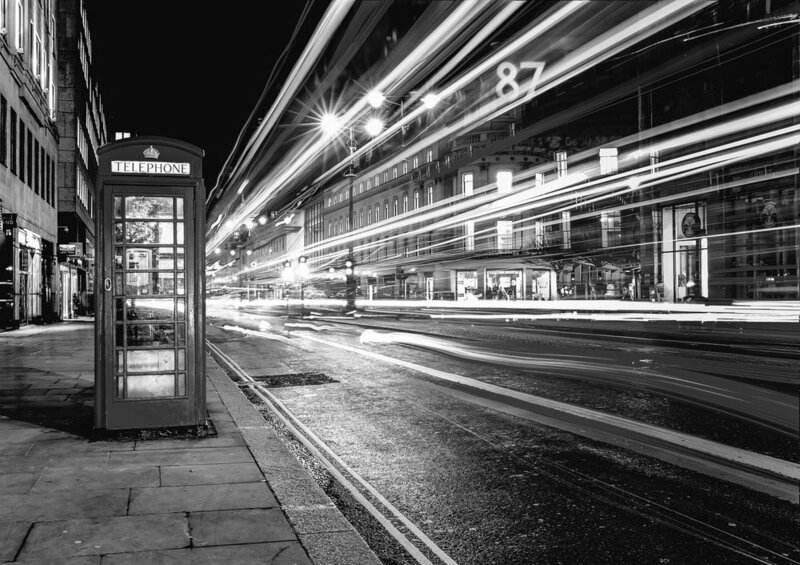 The choice for the sector seems clear, create a clearer vision, better market information and more collaboration between the sector or wait for someone else to join the dots and create a business that makes the impact of WeWork look relatively benign. In a 2018 KPMG global proptech survey they found that whilst nearly all decision makers in the real estate industry agree they need to engage with technology, two thirds don’t have a clear tech strategy. Therefore it is hugely helpful to have an industry wide group to help understand how to respond to and capitalise on the opportunities technology creates.